Namelynx - Your lynx to global domains: Reduced Prices for .BE - Over 70% Off! Reduced Prices for .BE - Over 70% Off! There are over 1,000 kinds of beer made in Belgium. There are more castles per square kilometer in Belgium than any other country. 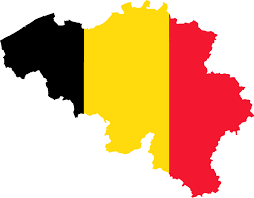 15 percent of Belgium's population are immigrants. 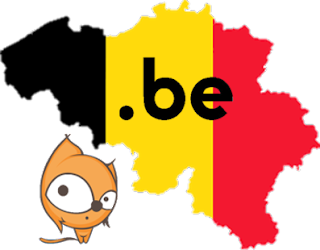 Belgium has over 81% Internet penetration. There are 1,530,065 .BE domain names registered worldwide! Do you wannaBE part of this vibrant country? Then register your very own .BE domain name! From now until the end of the year, Namelynx is offering an amazing deal of 70% off all new .BE registrations. We've dropped our already low prices to just £2.40 / $4 / €3 / R50 for the first year registration. The deal is already on and there is no limit on the number of domains you can get so what are you waiting for? Go to https://www.namelynx.com/deals/be and register yours today. Don't delay. This offer ends 31 December, 2015!